Tuina, ("tway nah") is a system of bodywork practiced in China. It uses a combination of soft tissue manipulations, acupressure points, and passive joint movements to affect the flow of Qi, ("chee") and blood. When Qi, the Chinese concept of energy, and blood, its tangible counterpart do not flow smoothly and evenly throughout our bodies we experience pain, discomfort, or lack of function. Your Tuina specialist can restore proper balance to your system by using techniques developed by this branch of Traditional Chinese Medicine. How is Tuina different from other types of massage? Tuina feels different than other styles of massage, especially the more familiar spa, or relaxation massage. The treatment is usually received fully clothed, and the long, gliding strokes and oils of Swedish style are not used. Instead, Tuina uses rolling, grasping, pressing, and oscillating techniques. Passive joint movement, traction, external herbs, gua sha, cupping, or moxibustion (heat over acupoints), may also be included in your treatment. Qi Gong, sometimes referred to as Taoist yoga of Chinese yoga, is a term which describes a system of health exercises whose primary goal is to activate, cultivate, and balance the flow of Qi ("chee"), the Chinese concept of energy or life-force. There are thousands of Qi Gong exercises and hundreds of syles. They may involve external movements and postures or be done using only breathing techniques and visualization. In any case, they always involve breath, posture, movement (internal or external), relaxation, and concentration. Who is Qi Gong for? Qi Gong is for anyone who is proactive about their health. It is for people looking for a way to enhance an existing wellness regimen or for those just starting out. Because of its focus on breath, posture and relaxation, Qi Gong can help you reach your optimal health by reducing the effects of mental and physical stress. Qi Gong practice will teach you how to locate areas of your body where Qi is blocked or restricted and how to correct imbalances. Like the old Chinese saying says, When Qi flows, pain goes. Qi Gong improves overall energy, enhances the immune response, reduces stress, and allows the body to heal itself. Based on the movements of animals, the simple forms and katas of Shaolin Kempo Kung fu will give you a more vigorous workout than Tai Chi or Qi Gong. You will learn practical defense techniques effective against common situations that you may face. 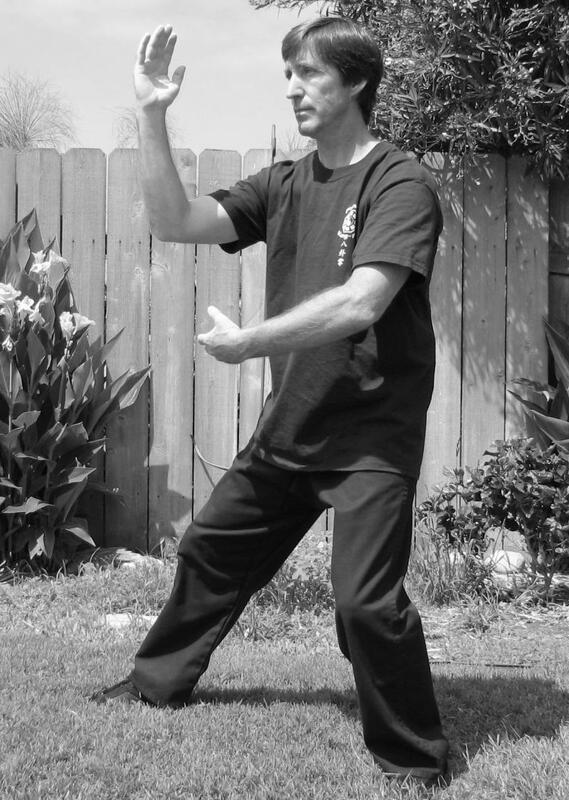 Martial Arts training cultivates awareness, confidence, respect, and self-discipline. Classes for adults and children are available. Holistic Healthworks is available for in-office chair massage. Offering seated Tuina acupressure massage to your staff will increase productivity, decrease absenteeism, and improve morale. Group Qi Gong and Tai Chi is available for workshops, retreats, or as a regular part of the work week.